Clash Mate is a helper and ally App for Clash Royale: Join Free Tournaments in Real Time; Review Profile Stats & Analytics; Receive Upcoming Chest Notifications; Consult Best Decks Selection by Win Rate; Stay Up to Date with the News Section, Follow Top players and use their decks, and much more. 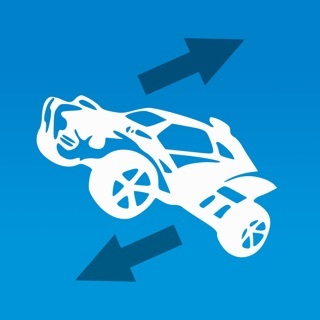 •	Open Tournaments: Our app helps you find free tournaments without spending any gems at all! We will also notify you when a big tournament is ready for you to play! 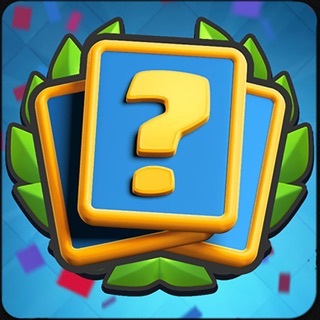 •	Profile Stats & Analytics: Keep track of all your progress in the game, you can also follow other players, donations, win rate, favorite decks, etc. •	Upcoming Chests: Follow your chests’ progress and receive notifications on when you are going to receive your next big chest! •	News Room: Never miss an update and check out all the game’s latest features, decks, and upcoming balance changes with all your favorite youtubers. ….and much more coming soon! Download Now! Clash Mate: Analytics, Tournaments, Decks & More for FREE in App Store!